Who said you have to have a garden to be a gardener ? 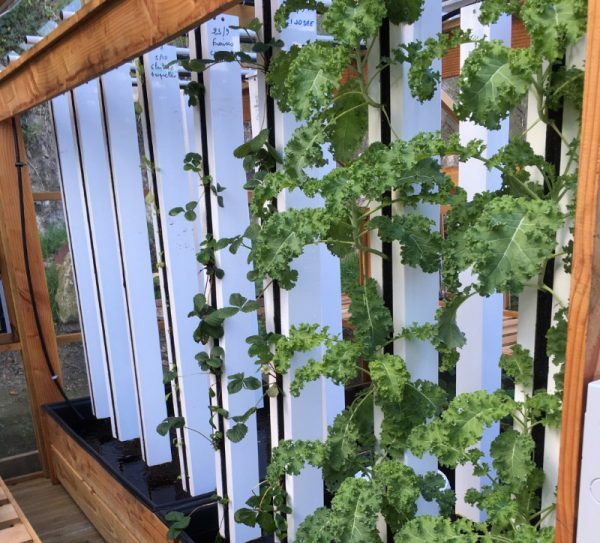 On the balcony, terrace or even inside, the vertical garden Aerospring allows you to grow anywhere! Occupying less than 1m² of surface area and 2m tall, this tower can nevertheless accommodate up to 36 plants. Powered by bioponics (organic hydroponics), a small pump brings waters the plant roots with essential nutrients several times per day. 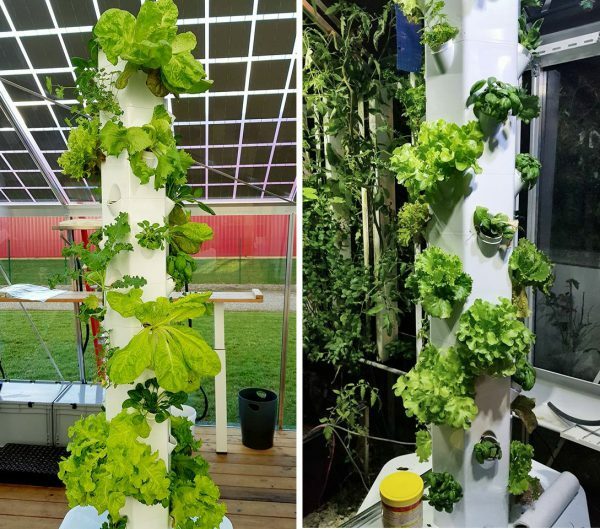 For gardeners with limited space, the Aerospring garden is ideal for growing fresh lettuces, herbs and vegetables for your family and friends. More protein and fiber in the myfood vegetables ! 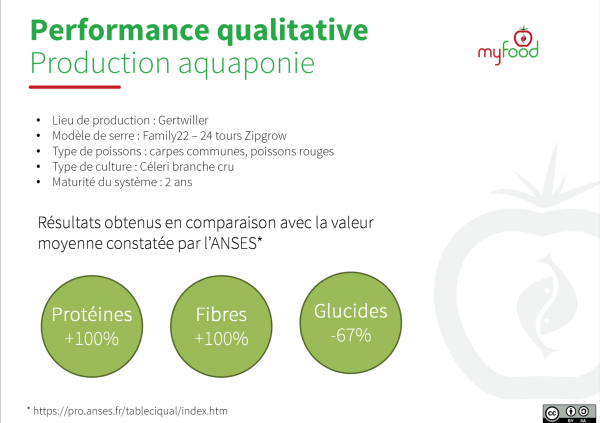 We received the first results concerning the crops grown in our greenhouses and they are more than satisfactory! Unlike products from industrial agriculture, our vegetables contain + 100% protein and +100% fiber. They also contain much fewer carbohydrates, but far from being a defect, this is a perfectly normal phenomenon: carbohydrates take time and energy to become fiber, vitamins and proteins in your stomach. What great new pioneers we have had this month! 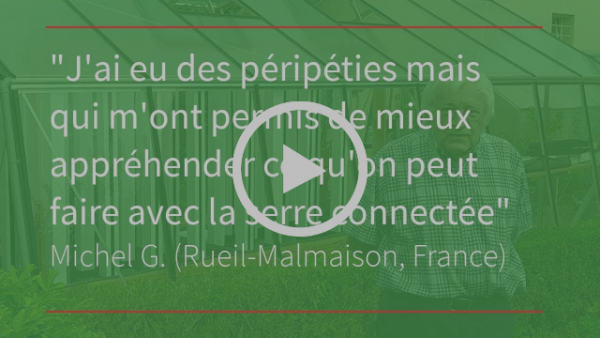 In the south in Eze, at Perthes in Seine et Marne, at Brumath, Alsace, in Annouville-Vilmesnil, Normandy and even in Hertain, Belgium, our greenhouses grow like weeds. 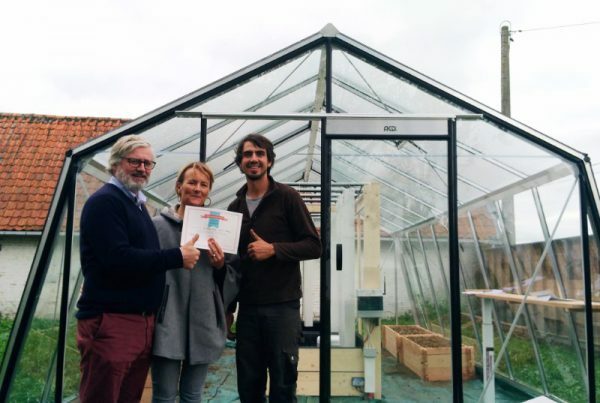 For almost 15 years, Michel has been experimenting with lot of water and energy recovery techniques in his garden. 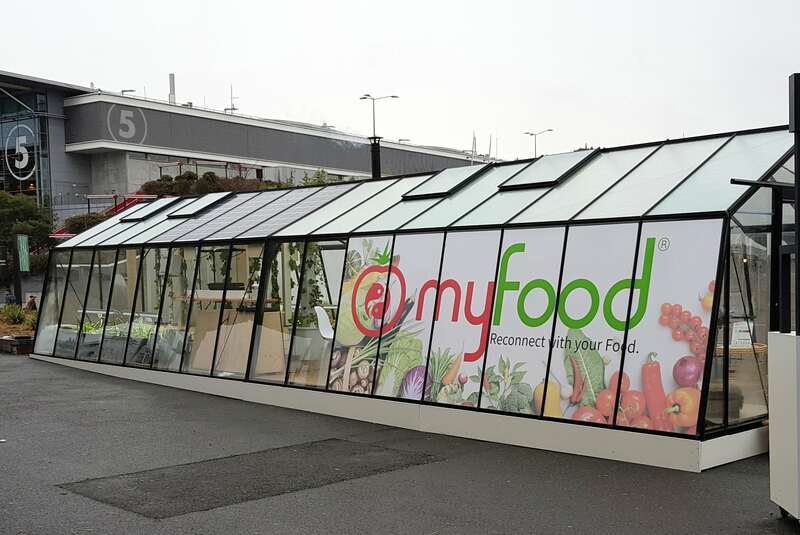 A pioneer before myfood became myfood, he joins the community as a very active contributor.